Access Services include Circulation, Course Reserves and Interlibrary Loans. Your Mount Allison University ID card is also your Library Card. Students may borrow up to 50 items at any one time. Faculty may borrow up to 100 items at one time. The loan period for students is three weeks; faculty members may borrow books for the term. Loan periods for certain other materials, such as course reserves and audio-visual materials, differs. Students attending Tantramar Regional High School, Mount Allison Alumni, students of other universities and colleges, and community adults are also eligible for a Library borrower's card. 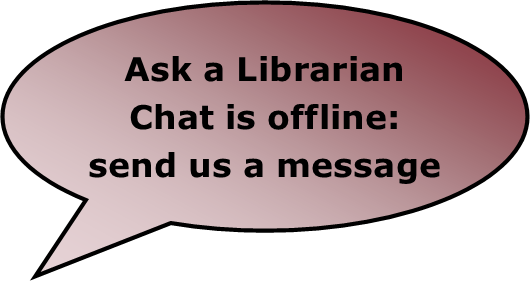 Librarians can help you get started with your research, help you find the information you need, and teach you how to use information resources available in the library and online. See the Reference & Research Help page for details. A major project to revitalize the Libraries and Archives is now underway. For details, including information about how you can get involved, please see the Library Revitalization site.